This is a great opportunity for club members to enter an PSA and CAPA recognized competition for individuals. You do not need to be a member of CAPA to enter. The cost is $5 per category (3 categories available: digital open, colour print and monochrome print, enter 4 images per category). There are cash prizes and several special awards. 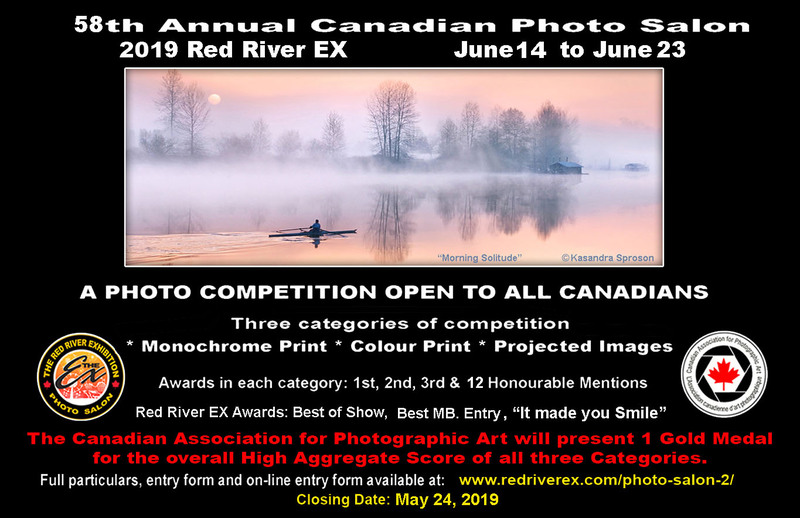 This competition closes May 24, 2019. See the Red River website for more information.